Presented on the occasion of the appointment of Roberto Casarotto to the position of Artistic Director of Balletto di Roma, Paradox is the first expression of the company’s renewed choreographic focus. The set of three new ballets offers a close up enquiry into masculine and feminine approaches to the tendencies and paradoxes of an ever-changing contemporaneity, exploiting the technical and interpretive skills of the soloists of Balletto di Roma to bring together very different uses of colour and perspective via the universal tools of dance and choreography. Paradox is the result of the work of two choreographers on the concept of gender: Israeli choreographer Itamar Serussi Sahar, former dancer of Batsheva Dance Company and currently resident choreographer of Scapino Ballet Rotterdam; and Paolo Mangiola, choreographer of Royal Ballet and WayneMcGregor | Random Dance and associate choreographer of Balletto di Roma. Despite their different backgrounds, both Serussi and Mangiola explore the tones, moods, stories and outcomes of a universe divided in two by requiring the performers to accept a state of absolute separation of gender. Paradox is composed of three choreographies: Sycho by Itamar Serussi Sahar, Fem by Paolo Mangiola and Tefer by Serussi. 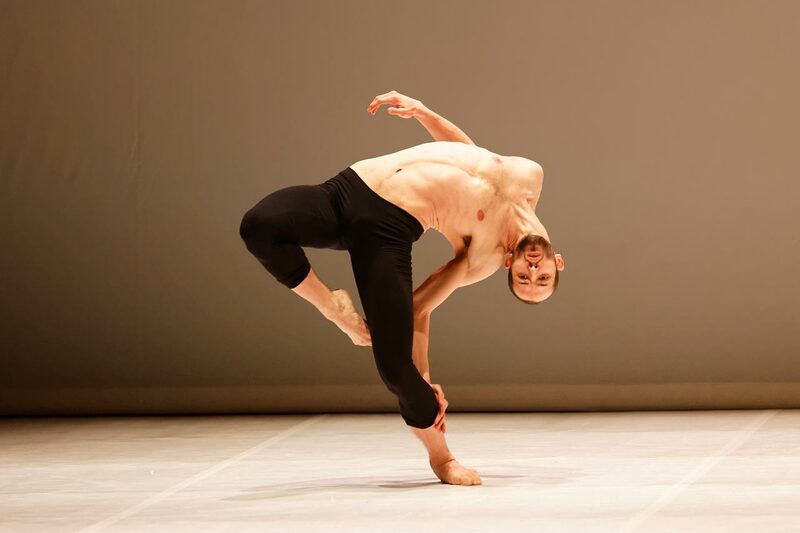 Sycho is a solo for male dancer, which exploits Serussi’s characteristically dynamic and physical dance code to explore various aspects of the human soul from a typically masculine point of view. The result is a journey through the emotions, strengths and weaknesses of a young man searching for maturity and awareness. Paolo Mangiola’s Fem reverses the codes and rituals of classical ballet to enable four female dancers to explore the extremes of induced femininity. Freed from the rules of traditional choreographic dialogue and stereotypical dramaturgical frames, Mangiola’s women occupy the entire performance space, going beyond the edge of the stage to communicate directly with the audience. 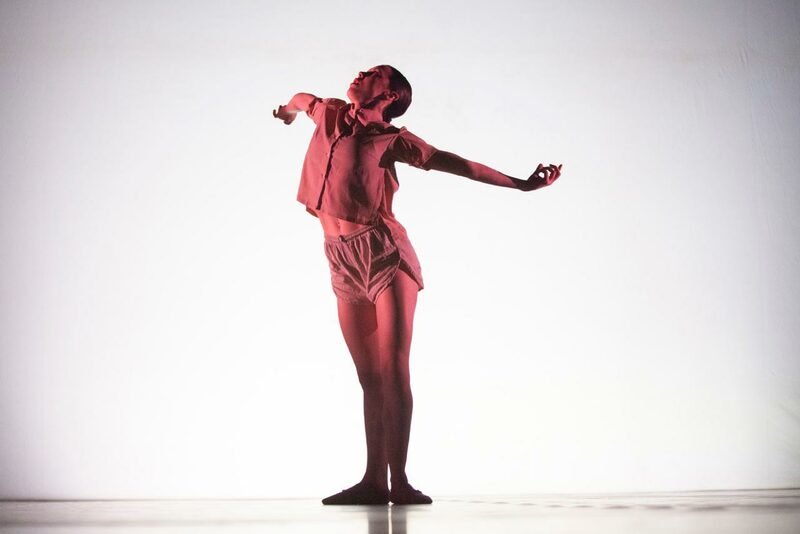 The choreography is directed in such a way that the dancers harmonize their creativity and awareness to become active and complementary parts of the score. The result is a democratic dialogue between bodies and minds in pursuit of an anthropological itinerary reminiscent of the work of philosopher and gender theorist Judith Butler. 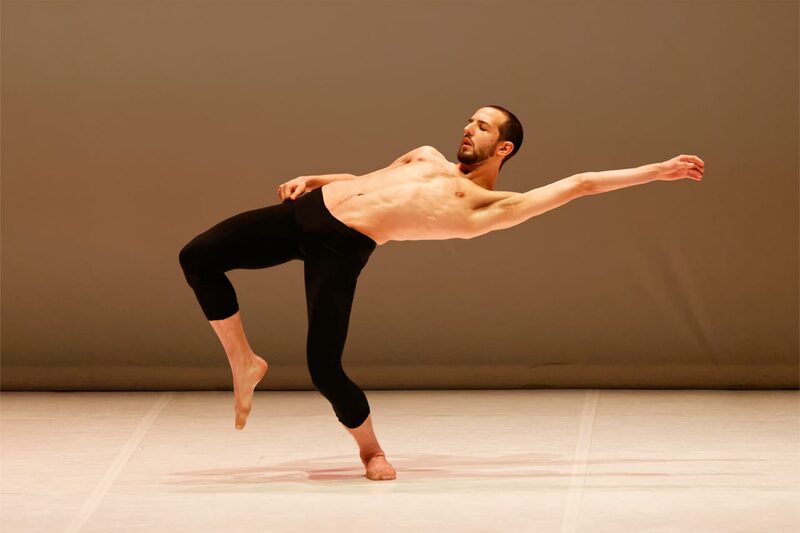 Whirling strength and dynamism overwhelm the audience as Tefer, a study for six male dancers by Itamar Serussi Sahar, combines typically masculine gestures with original music by Richard van Kruysdijk. A parody of a warrior dance fragments the contact between bodies of deliberately different appearance, eventually allowing them to discover new, even if interrupted, channels of communication. Tefer offers a powerful, ironic view of an unexpected masculinity in which recognized virilities contrast with hidden sensitivities.